The Australian Government wants to assist more people with disability into jobs so they can enjoy the social and economic benefits that work brings. The Disability Employment Services (DES) program plays an important role in supporting people with disability to gain employment in the open labour market. Current contracts with non-government organisations for the provision of DES cease in 2018. This presents an opportunity to consider possible changes to improve the program’s performance and achieve better employment outcomes for people with disability. 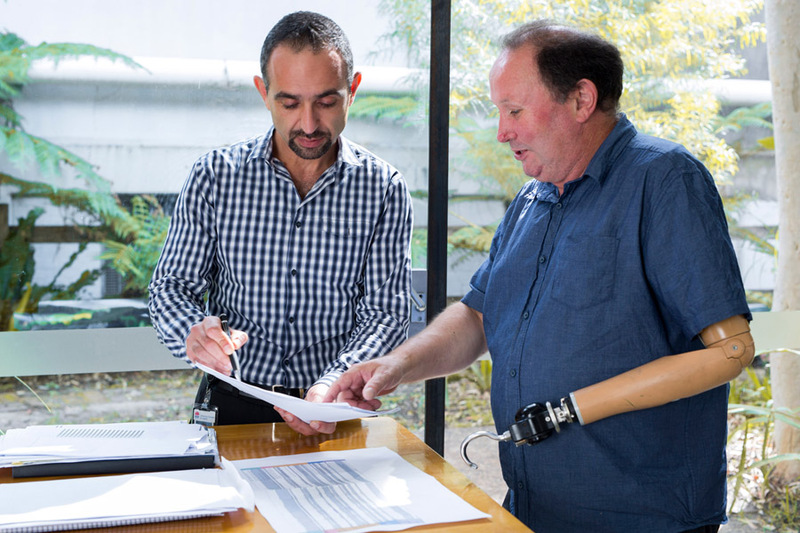 The Australian Government commissioned the Disability Employment Taskforce in 2015 to review the disability employment framework and seek feedback from the disability sector to inform possible changes to DES to come into effect in 2018. The discussion paper includes 20 discussion points with questions on what a new model of DES should look like and on design details. Consultations were supported by the establishment of a Disability Employment Reference Group, which included representatives from peak bodies representing the interests of people with disability, employers and providers of disability employment services. The Group jointly considered and discussed the reforms outlined in the discussion paper. Communiqué from the Reference Group meetings on Wednesday, 16 November 2016 and Tuesday, 25 November 2016 are now available. Your input will inform the development of a new model of DES that will form the basis for the final proposal to government in 2017.